Athos technology claims to use biosignals from your body to correct and optimize your workout through its new workout gear. A soon-to-be-launched line of workout gear claims it can take the place of your personal trainer. 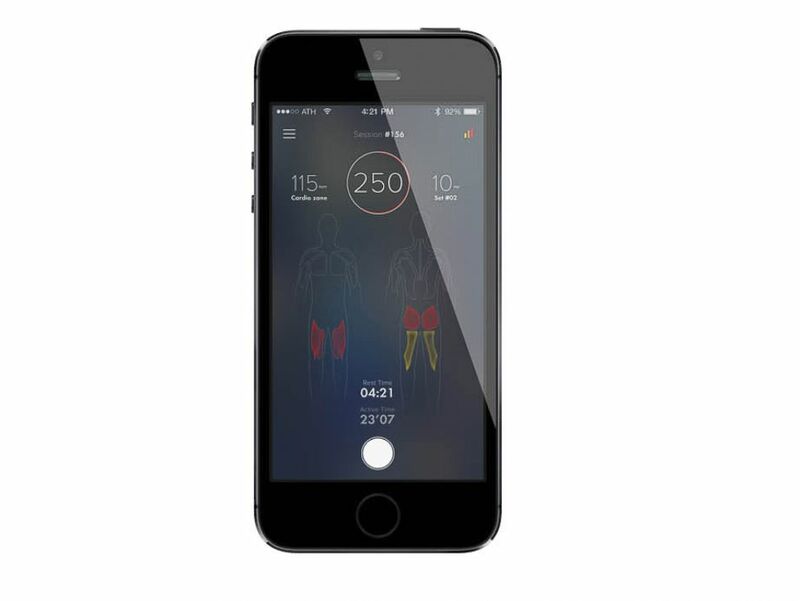 Athos gear has sensors in the clothing that communicate with your smartphone to tell you if you're working out correctly. Created by two students who worked out constantly but couldn’t afford personal trainers, the San Francisco-based company has grown to 31 employees and expects to ship its first gear this fall. READ: Which of These Brands is the Next Lululemon? The technology will correct a person’s workout form in real-time. For example, if a person is doing squats, the Athos gear and app will give the wearer a complete view of the actions -- form, heart rate, breathing rate and muscle effort. If a person is doing a bench press, it will indicate if the back is being used instead of the chest. “Adidas put cleats on shoes in the '50s, Under Armor introduced the use of synthetic fabrics. 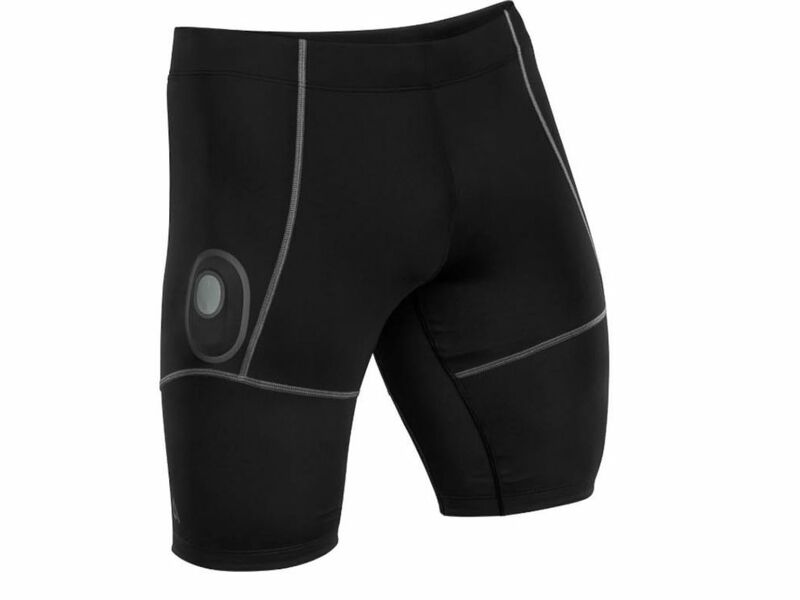 This is the next generation of performance apparel,” said Jake Waxenberg, a marketing executive at Athos. The sensors are built into the clothes and everything is machine washable. It was important to make Athos easy-to-wear, said Waxenberg, so the product would appeal to a mass audience. It’s for that reason that the gear is also meant to be just as fashionable as it is functional. Athos gear doesn’t have wires which, the company said, keeps it as comfortable as any other piece of workout gear on the market. Each piece of clothing -- tops and bottoms -- is $99. In addition, the company sells a "core" -- the hardware that makes the system all work and costs $199, a one-time purchase that works with all the clothes. It snaps into the garments, understands the signals from the clothing sensors and sends the information to your phone via Bluetooth. The app then tells the wearer how hard -- and how well -- they’re working out. While the company says the gear could certainly replace a personal trainer, it also envisions the trainer and the technology working together to optimize a client’s workout.